We can be contacted by webmail, snailmail or voicemail. Webmail is preferred as it is quick and leaves no room for errors. 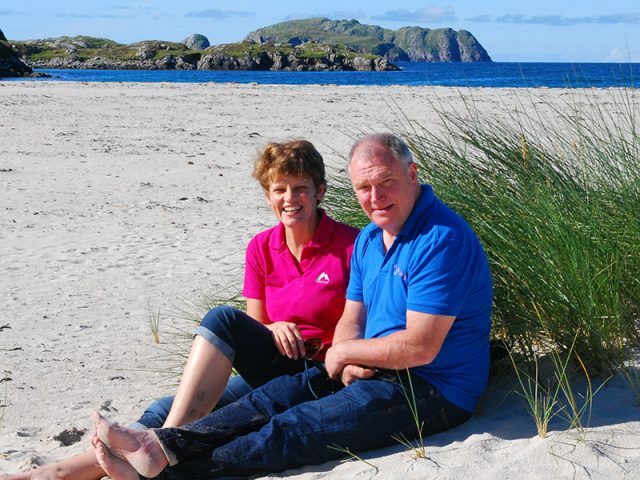 Graham and Adri look forward to welcoming you to the Hebrides and to your natural retreat here on the Isle of Lewis. Please enter the letters or numbers detailed in the image.